The Pyrenees mountain range is extremely popular with hikers, as it can boast some truly stunning scenery, great trails, and a variety of terrains. 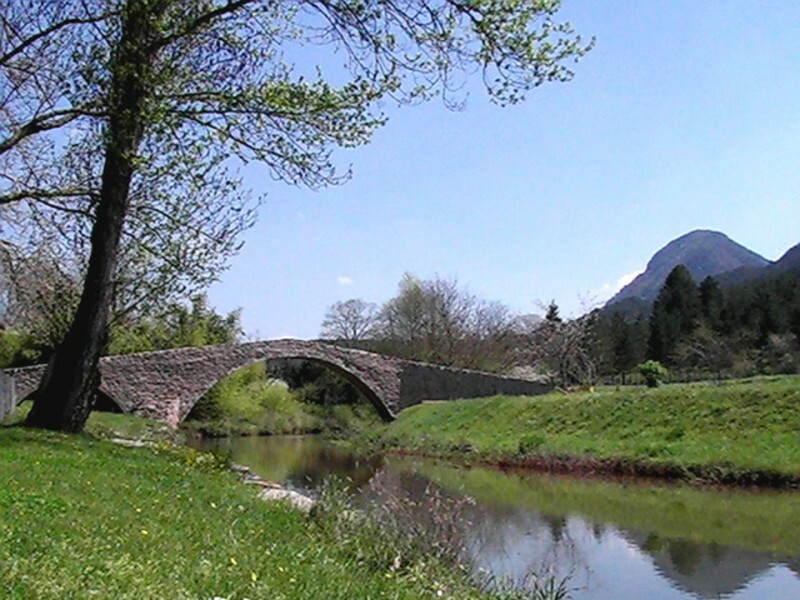 Popular routes include the GR10, a fairly easy-going route which spans the entire Pyrenees from East to West, and the Haute Randonnee Pyreneenne (HRP), which spans the same 700 kilometre distance from the Atlantic to the Mediterranean over much more difficult terrain. This route is recommended only for experienced hikers. The hiking season in the Pyrenees lasts from the middle of June until the end of September, as the mountains are mostly covered with snow from October to around May. Weather conditions are fairly unpredictable, and some hiking experience is recommended before you tackle even some of the easier routes. Always follow the weather forecasts, and make sure you have good maps, a compass, and plenty of food and water with you in case you get stranded. If you are in any doubt, it is better to turn back rather than risk getting lost or stranded. The Parc National des Pyrenees Occidentales in the central Pyrenees is about a hundred kilometres long, and runs along the border with Spain. This nature reserve was set up in 1967 to protect this absolutely stunning area from the ravages of the tourist industry. In comparison with the hugely overdeveloped French Alps, this section of the Pyrenees is an oasis of unspoiled nature, with over two hundred lakes, twelve valleys, forests, flowers, streams, and wildlife to marvel at. There is a ban on hunting, and you are not allowed to take dogs there, and this means that endangered species such as the golden eagle and the brown bear can still be seen in this area from the tops of the mountains. Some mountains are over three thousand metres tall, and offer some very impressive views, but if you are not in the mood for serious mountaineering, you can always take a light stroll round the flowery meadows near the town of Bareges.